For thousands of years, people from every corner of the globe have used hundreds of techniques to unlock the tremendous power of the breath – in order to achieve their potential or heal themselves and others. Breath is the ultimate key to your well-being, and if done right, it has the power to transform your life – physical, mental and spiritual. 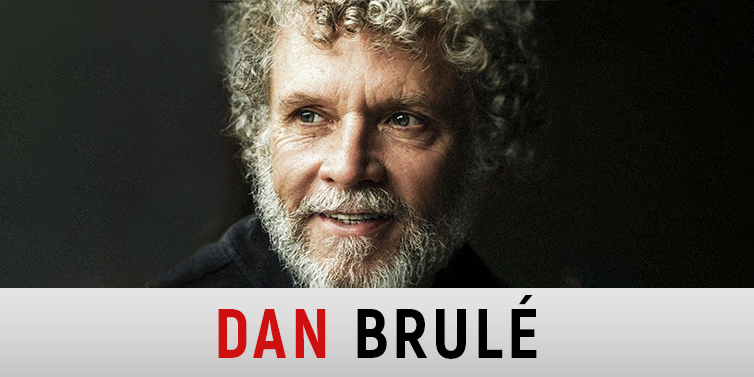 Dan Brulé is the master to show you how. I love his coaching and it’s made a huge impact in my life. 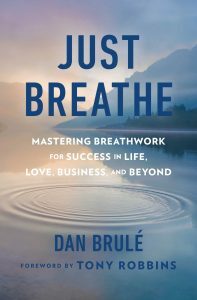 In today’s episode, Dan explains why the breath is so powerful, how it can transform our lives and he walks us through several easy to implement practical breath techniques.